Livestream, Carnival and Lambs...What Could this Be About? While some production companies slow down during the summer, ASL pushes harder to create more content. We’ve been producing tons of shoots, including a livestream and carnival, in August mostly because we know you love reading all about them. Take a look at some of our highlights below. ASL produced a livestream of a cooking competition for COUNTRY Financial in Minneapolis last month. 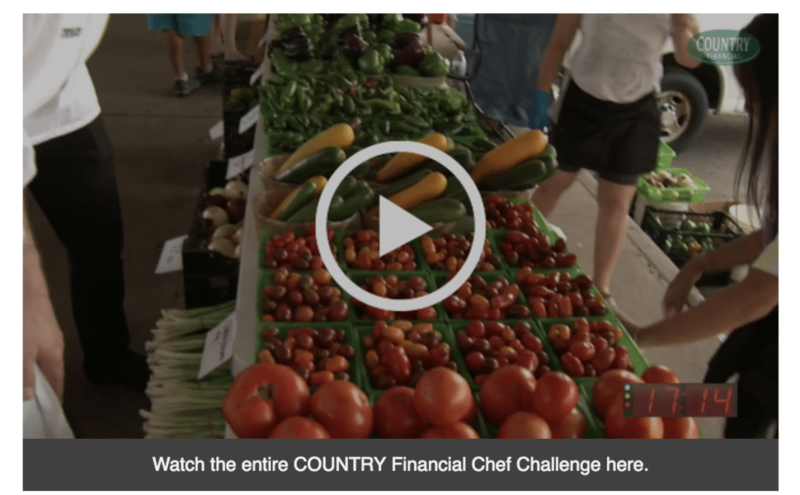 The competition aired on COUNTRY Financial’s Facebook Live feed, featuring two chefs scrambling through the market, searching for the freshest ingredients to complete their dishes. ASL had eight cameras to film the event, including two following the chefs as they ran through the market. Our ASL team produced the live stream while Adam directed the eight camera production. 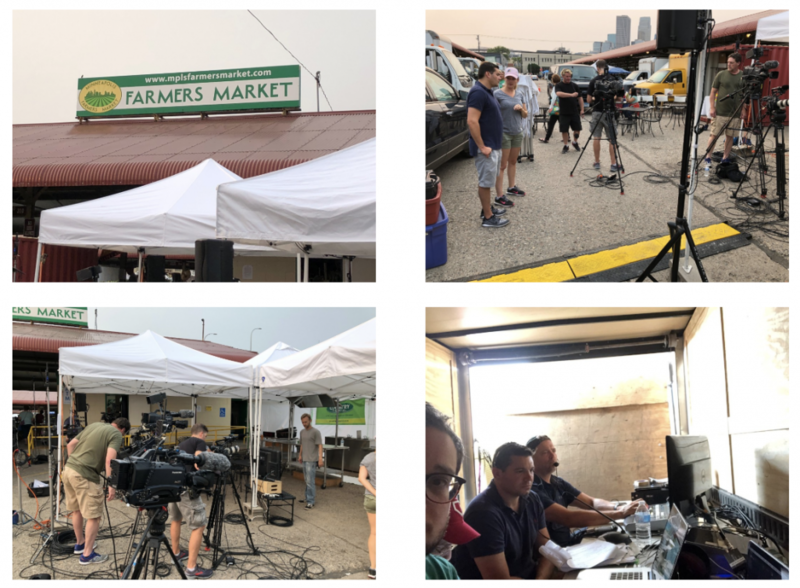 Our crew was working hard to make sure everything ran smoothly and in the end, COUNTRY Financial praised the production as, “Food Network quality,” which we love to hear! The summer has continued to bring us fun Barstool projects. August was no exception as we helped produce the Barstool Carnival. 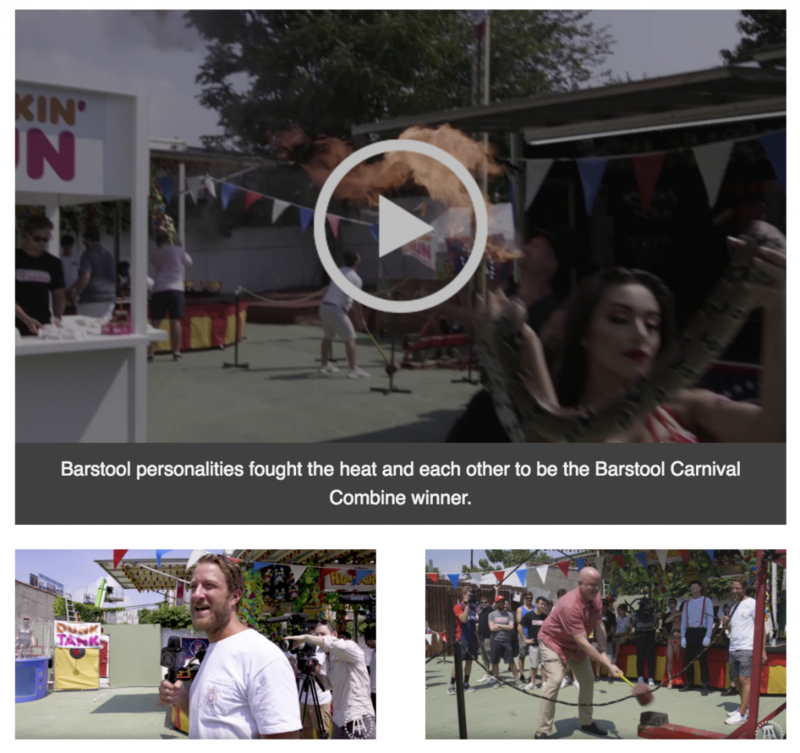 A group of Barstool personalities weaved their way through fire breathers, snake charmers, sword swallowers and mimes to compete in five carnival games with the winner of each game receiving a cash prize. ASL sourced and helped design the carnival games and booths. We also provided five cameras (and five GoPros) and two audio operators to capture all of the action. Aside from the fire breather spewing fire next to everyone on a 100-degree day, we had a blast. Check out the video intro above. ASL continued our leap into the fashion world with our shoot for the comfy, cozy brand, Cuddl Duds. We headed to Rabbit Run Farm in Warwick, NY for this shoot. Our director led our team in creating a Winter Wonderland in the middle of summer, including fake snow. The models braved the heat in a mostly long sleeve and fleece wardrobe. 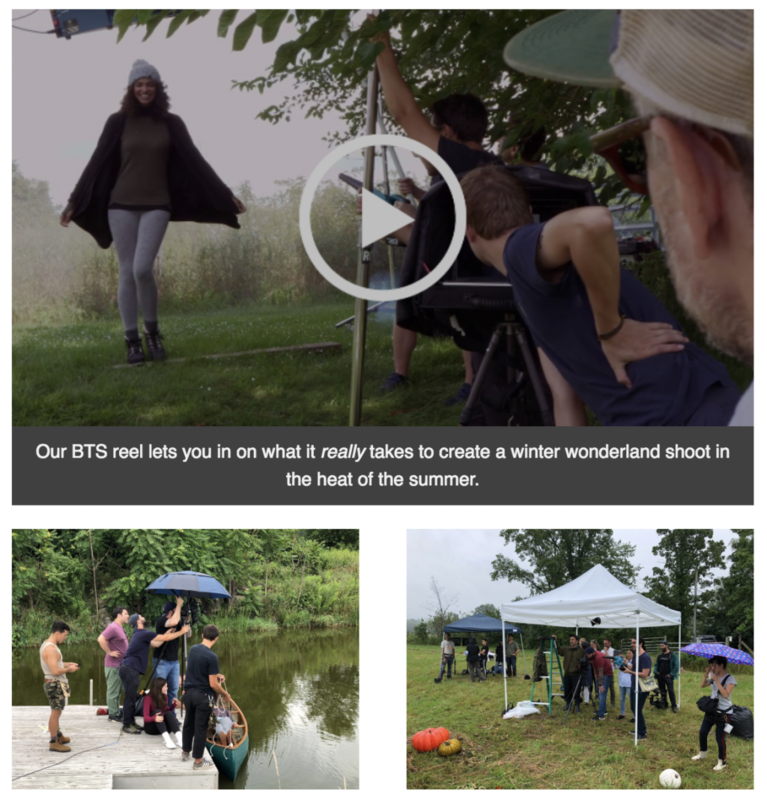 We packed 13 separate scenes into the two-day shoot, taking full advantage of the 122-acre estate. We can’t wait to show you the final product! In the meantime, take a look at some pics above. 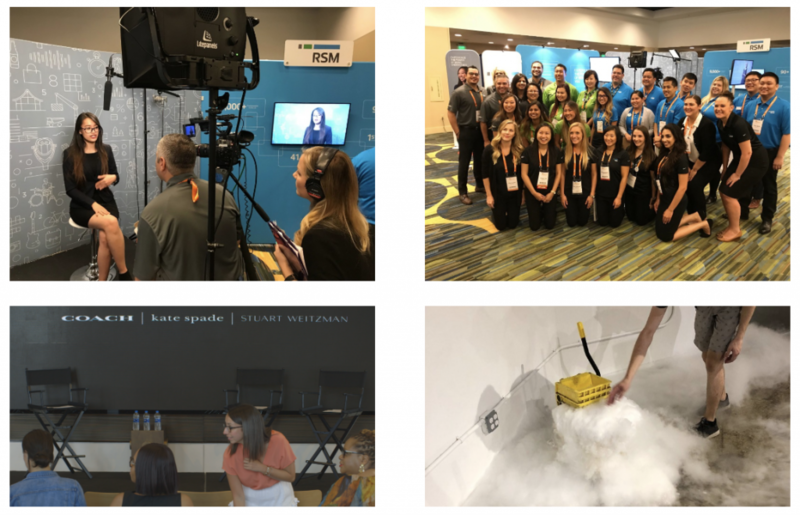 Other highlights from the last month included working with RSM in San Francisco covering the ASCEND conference, another shoot with Tapestry for their Unscripted series, and scientific shenanigans with Barstool Sports!